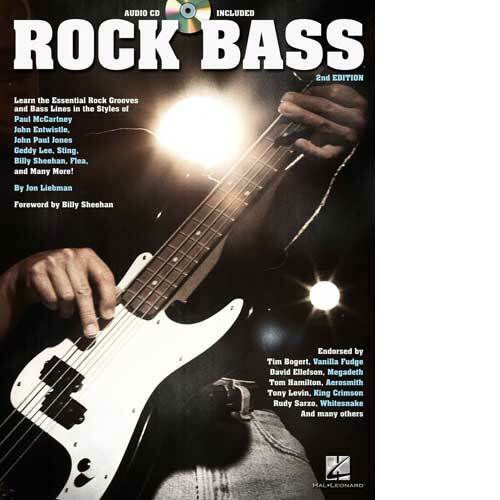 Now in its second edition, Rock Bass features a foreword by Billy Sheehan, as well as additional endorsements from Rudy Sarzo, Tony Levin, Marco Mendoza, Mike Watt and more! 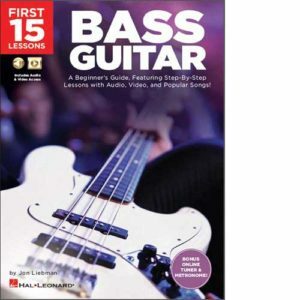 You’ll study the transition of rock bass lines from the 1950s through the 90s. 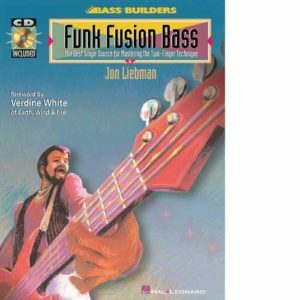 This historical overview of bass playing covers shuffle, straight eighth, the bounce feel, the Motown sound, funk, hard rock, heavy metal, techno pop, alternative, grunge and much more. 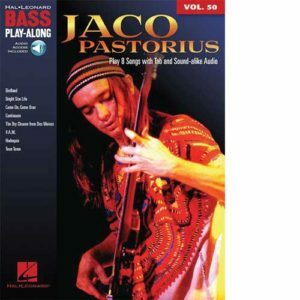 The audio supplement includes 99 full-demo tracks and 131 music examples. 96 pages. 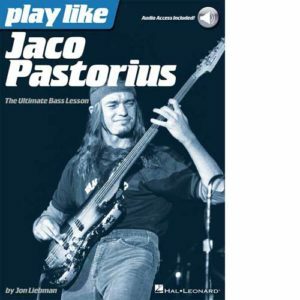 Also endorsed by Tim Bogert (Vanilla Fudge), Tom Hamilton (Aerosmith), David Ellefson (Megadeth) and John Moyer (Disturbed, Adrenaline Mob).